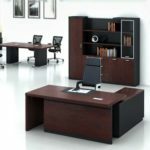 Shop very affordable quality chairs in Lagos Nigeria on mcgankons.com. 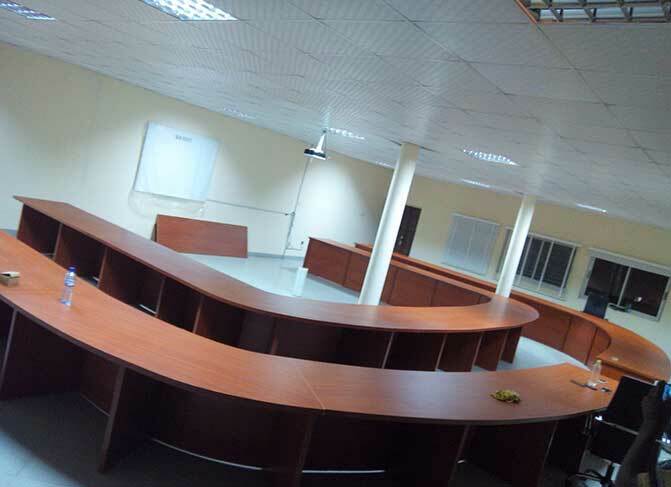 Buy Conference Chairs in Lagos Nigeria. Office chairs are the most frequently used piece of office equipment. They are often taken for granted. A properly designed office chair is an essential piece of equipment for anyone working in a seated posture for extended periods of time. 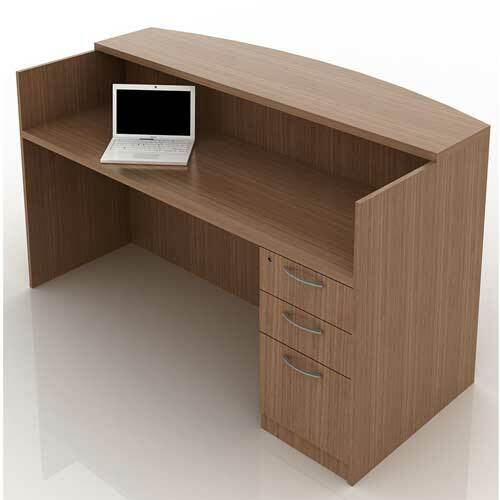 Ergonomic designs optimize human interaction and preserve health and well-being. 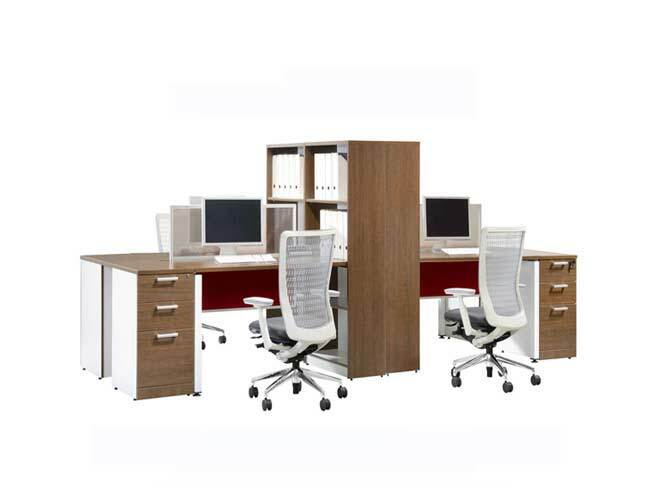 Ergonomic office chairs are a critical component of an overall workstation design. 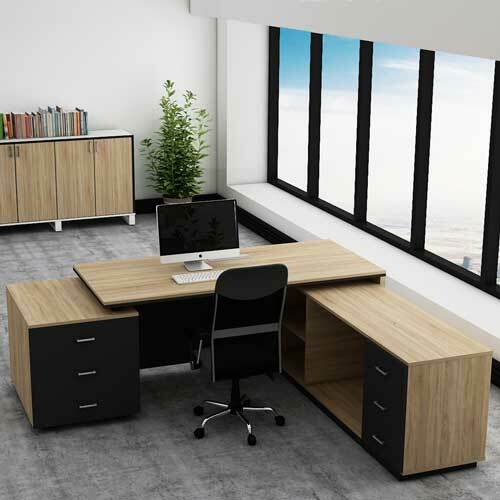 Firstly, ergonomically designed office chairs offer a number of features to accommodate the human body’s shape, size, capabilities, limitations, and comfort. 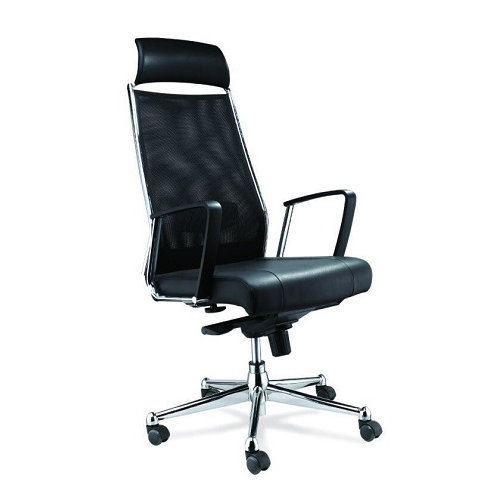 Lastly, a well-fitted chair must be selected as though it were a piece of clothing. Sampling the fit is recommended to ensure the optimal user-equipment interface. 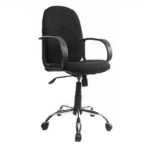 Even more, shop very affordable quality Ergonomic office chair in Lagos Nigeria on mcgankons.com.